Tomorrow thousands of pupils from throughout Northern Ireland will be awaiting the results of their tests for a place in a grammar school. As predicted the BBC Nolan Show gave a platform for the Education Minister, Caitriona Ruane to emotionally terrorize young listeners and their parents. Having abdicated responsibility for measuring attainment in numeracy and literacy at primary school she has taken to venting her spleen at those who have demonstrated her irrelevance. It is clear that demand for places at grammar schools is as strong as ever and an equality of opportunity still exists for all who wish to do so to compete in a fair competition based on their numeracy and literacy attainment. Good luck to all those pupils. As many parents will know there are two different tests offered by different schools (except for Victoria College, Belfast). One is marked as a script by teachers [AQE], the other is marked by a computer [GL Assessment] There has been no published information on which test is more valid and reliable but one must be. 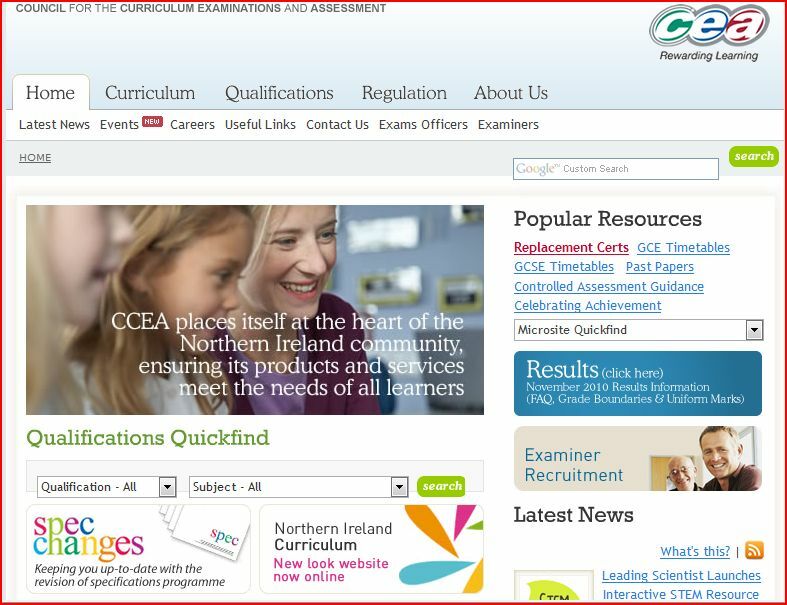 Last September PACENI highlighted a story on yet another series of errors by the Northern Ireland examinations body CCEA in which computer-based marking is used. The Education Minister must take responsibility for the failures of her regulated system that swallows £30 million per year while at the same time spending an inordinate amount of time and resources criticizing the unregulated tests. This week Ofqual published two reports into the reasons behind mistakes which resulted in 935 out of 1024 candidates being awarded wrong scores. PACE will be publishing an in-depth analysis of the Ofqual reports into CCEA. Please revisit the site for regular updates. 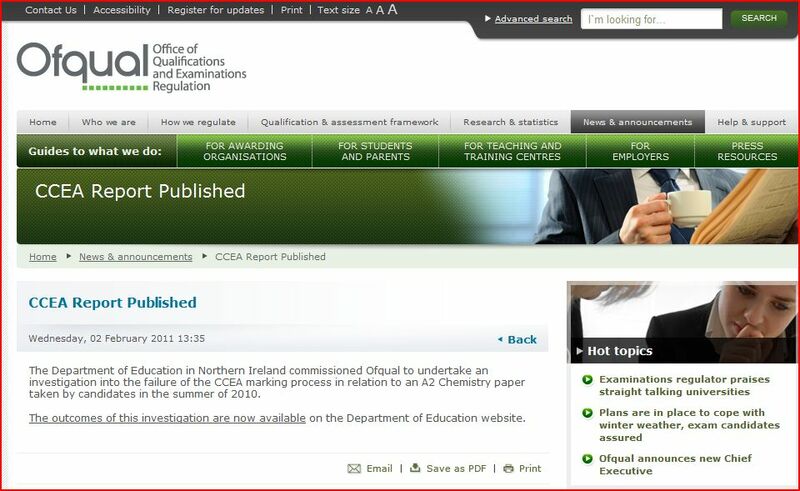 CCEA the subject organisation are not so keen to communicate the Ofqual reports. Nice article, you provided some interesting reading! !